Listening to the radio – or music in general – is something that almost everyone loves to do. Whether you love listening to new music or old, classical or contemporary, there is most likely a radio station you can easily tune into. 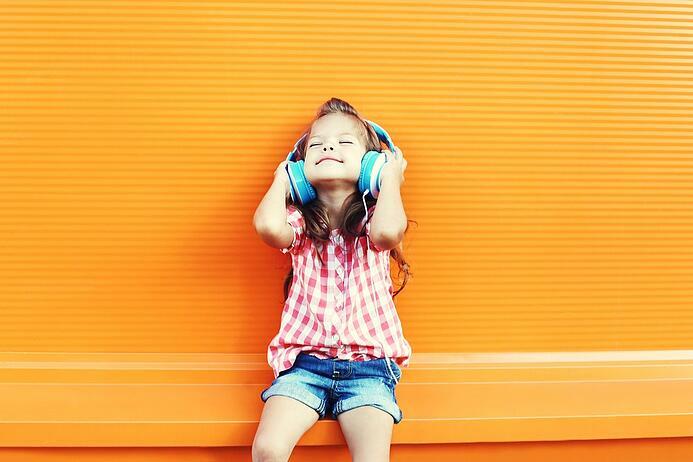 For kids, however, it can be hard to find music that is age appropriate and fun to listen to. 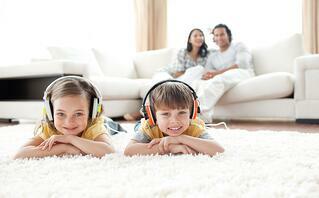 Here is a list for you, parents, of music radio stations that are perfect for your kids. Check out iheart.com for some current contemporary music that your kids might love listening to. Click here to listen to their children’s radio! Kids Korner plays energetic songs – great for toddlers or younger children. We think kids will find this station fun – just go on their website to start listening. This free online radio for kids features all kinds of stories and music for kids to listen to. The programs are available 24/7 – perfect to listen to during play time, nap time, or even bed time! Click here to check out the public radio programs. Younger children and teens will find KIDJAM! Radio appealing as it plays current music with no commercials! You can suggest a song on their website, or download the app to listen anywhere, anytime. If you have never used Pandora before, you will surely love it when you do! This website (and phone app) allows you to create your own radios based on either a specific song or artist that your kids love. You can even look at specific genre types or browse stations that have been created by other people. Pandora helps parents have a little bit more control over what their kids listen to, while also providing some variety. The online site, Slacker Radio has a variety of stations to choose from. Depending on the age of your child, you can find the perfect radio for them! Search for kids, tweens, and beyond! Check out one of our favorite radios, the Radio Disney Junior Station. You can download Spotify on your desktop, or get the app on your phone. Spotify allows you to create your own playlists – allowing complete control over what your children listen to. If you are looking for variety, you can begin a station that operates similarly to Pandora. You can even search for other people’s (friends you know, or strangers) playlists to find new music for your kids. It does play commercials, but you can upgrade to premium to listen without them. Hopefully this has helped you discover some new outlets of music that you can listen to with your child. For some ideas on when and where to listen to music, check out this blog post. Where do you find music for your kids to listen to? We’d love to hear your answer in the comments!